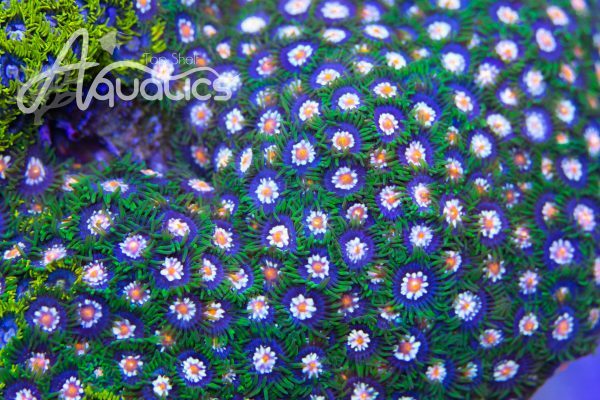 A bright teal and blue base with contrasting red polyps make this affordable piece a great choice for any reef tank! Price is for a 1" frag. 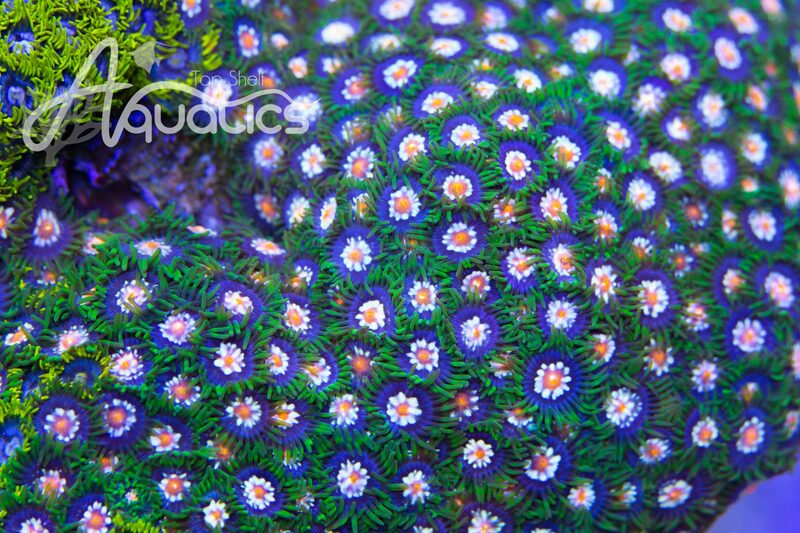 Nothing quenches your thirst for killer corals like this awesome piece! The neon green base really shows off the deep purple corallites and red polyps! Price is for a 3/4" frag. Price is for 1/2"-3/4" frag.